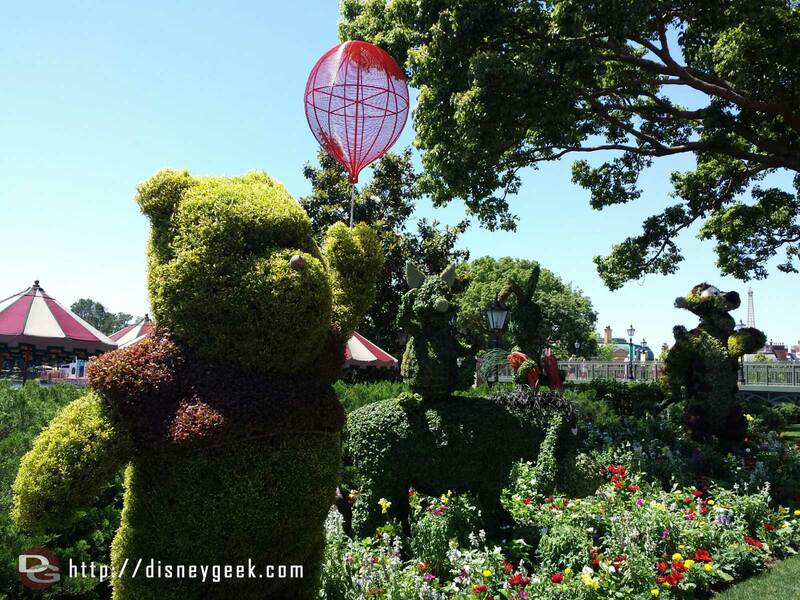 The medals of the happiest races on Earth are a motivating force for the 24,000 runners expected to take part in the Disneyland Paris Magic Run Weekend from 20 to 23 September 2018. 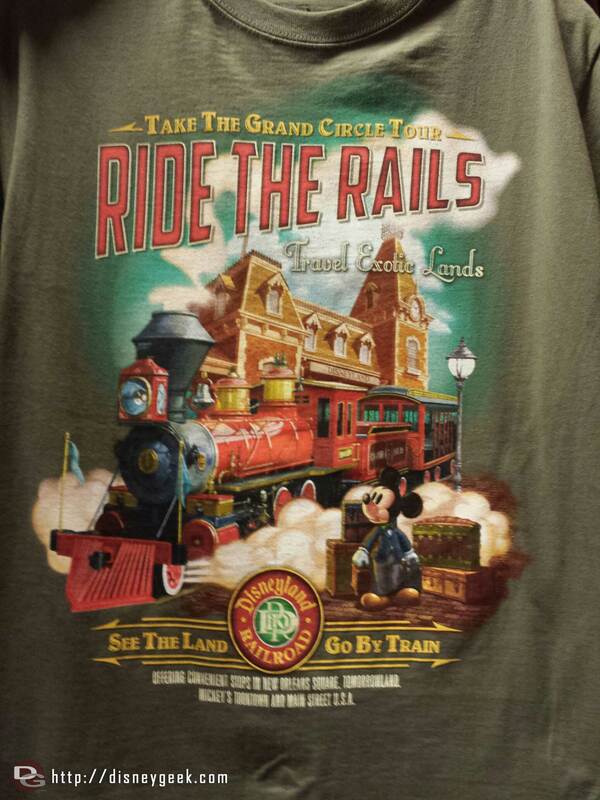 Their design will feature Disney and Marvel villains, in line with the themes of the third edition. The Disneyland Paris Magic Run Weekend boasts an extraordinary atmosphere, amazing costumes, the chance to meet Disney characters and unique, unforgettable medals. They are particularly coveted by participants, some of whom strive to collect them all. The time has finally come to unveil these genuine collector items for the fans. The famous alien Stitch appears on the medals of the runDisney Kids Races. Thanos, the most formidable villain in the Marvel universe, will cast a shadow over the Disneyland Paris 5K and appear on race medals. Pain and Panic, the two imps of the underworld serving Hades (in the Hercules classic animation film), are featured on the medal of the Disneyland Paris 10K. 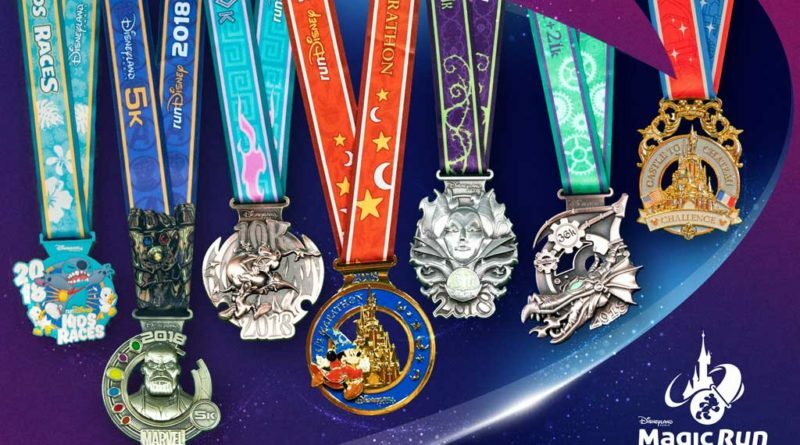 Finishers of the Disneyland Paris — Val d’Europe Half Marathon will receive a medal showcasing Mickey Mouse and the famous Sleeping Beauty Castle. The Disneyland Paris icon will also be present on the medals in the Castle to Chateau challenge, accompanied by the French and American flags. 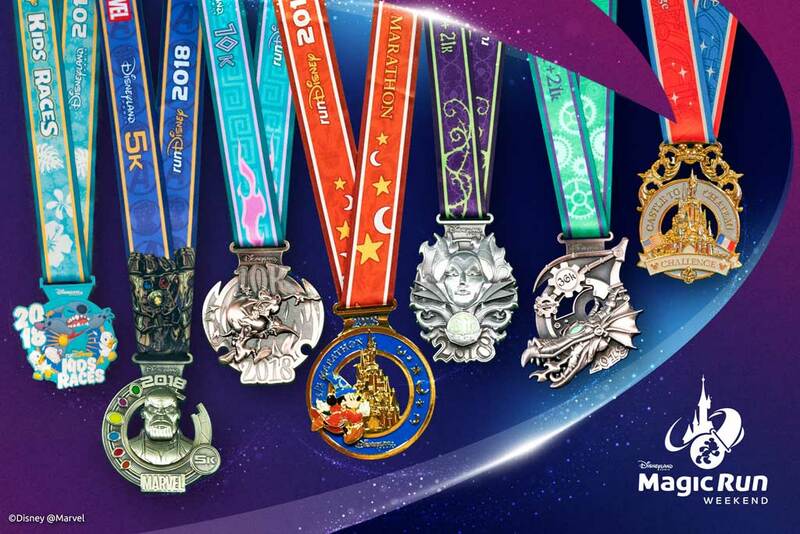 These will be awarded to the runners who have finished the Semi-Marathon Disneyland Paris – Val d’Europe as well as The Walt Disney World Marathon presented by Cigna or a runDisney Half Marathon at Walt Disney World Resort in Florida, in the same calendar year. And finally, for the runners who complete the 31km or 36km challenges, the two medals will be in the colours of the captivating Maleficent. One will be adorned with her threatening face; the other will represent her unforgettable transformation into a dragon. 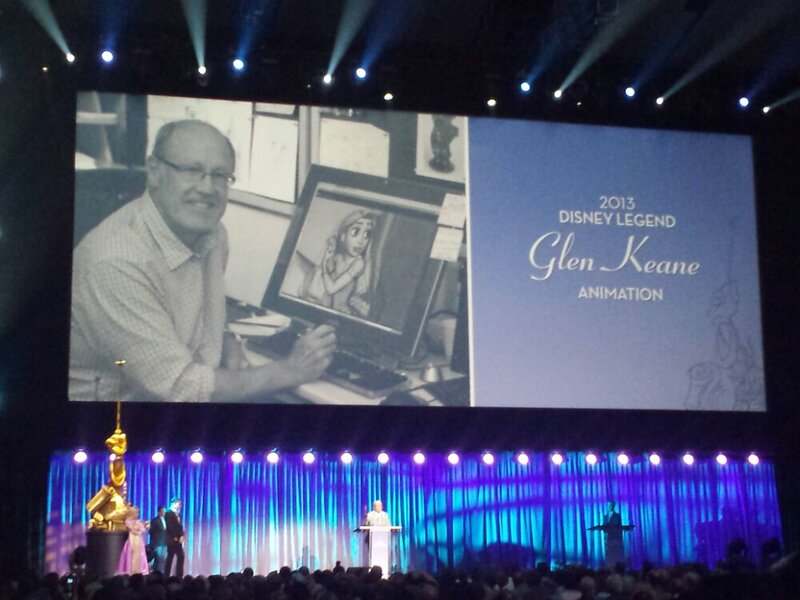 Those with a sharp eye will also notice that the dragon takes the same “steampunk” design featured in the Disney Stars Parade inaugurated for the 25th Anniversary of Disneyland Paris. *These times may be subject to change. Part or all of these runDisney races may be modified, postponed or cancelled without prior notice as a result of the weather conditions.